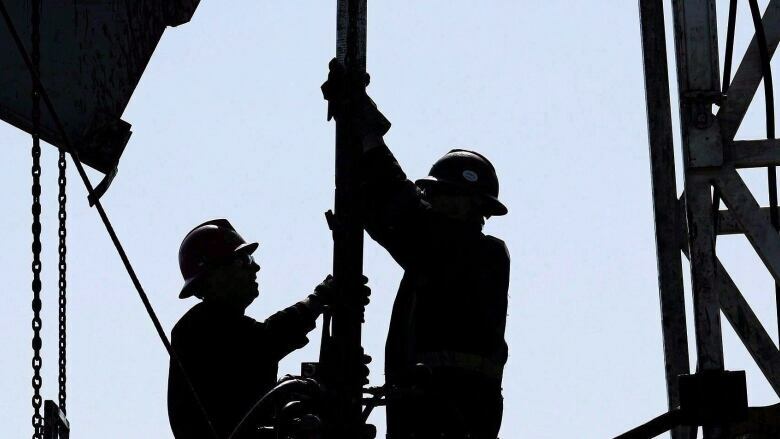 With drilling rig utilization starting to fall for some of Canada's larger energy firms, could this trend of moving rigs into the permian basin and other parts of the United States continue? Drilling companies continue to move rigs from Western Canada to the more active oilfields of the southern United States. Vladimir-- how do you see OPEC's decisions in the upcoming year affecting these numbers? This is such an interesting development that's been shaping up for the past few years.